The 2019 Workman Publishing "Today is Going To Be a Great Day!" Page-a-Day calendar features eleven of my illustrations (nine of which as seen above) along with many illustrations of other lovely lettering artists. 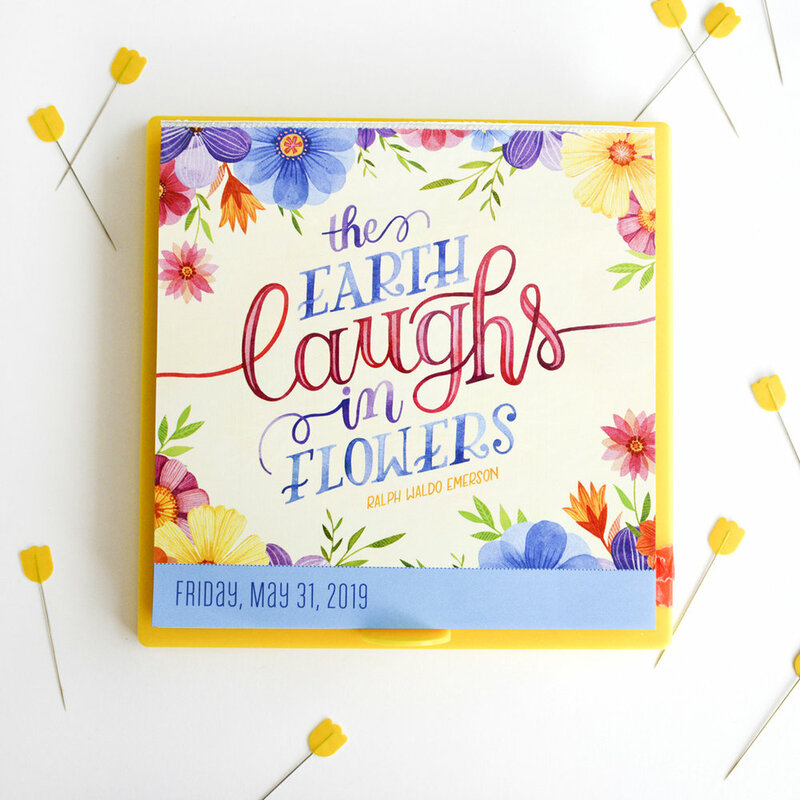 Page-a-Day calendars are such a fun concept and I love that if you simply cut off the bottom portion where the date is show, you can keep the little pieces of art to pin on your wall or inspiration board. This calendar can be found for sale on Amazon or at larger and small book stores and gift stores in your local area!